The company is a prominent Manufacturer, Exporter and Supplier of Indexable Insert Combination Cutters in Pune. The Indexable Insert Combination Cutters are customized cutting tools designed to suit specific operations. 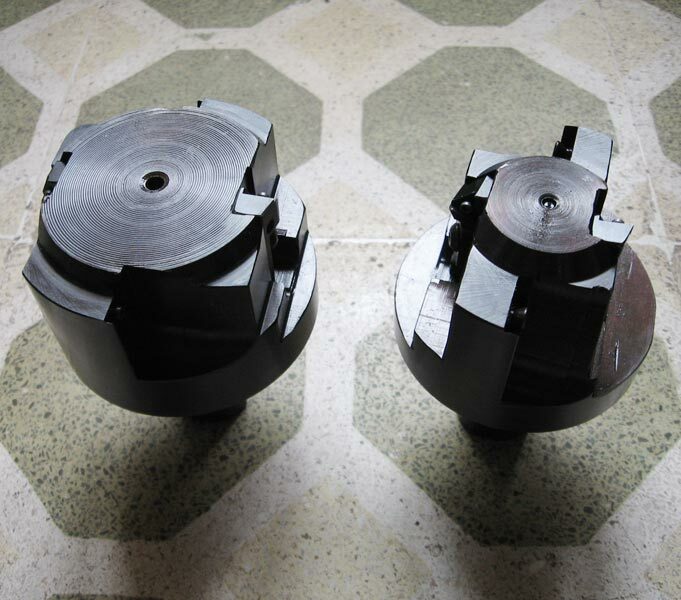 These Indexable Insert Combination Cutters are used on CNC, conventional or special purpose machines of various capacities for machining of metal. The Indexable Insert Combination Cutters are designed and manufactured to suit standard ISO inserts. High production rates at low cost per components are desired. A production capacity is required to be increased due to limitation of single machine. A component is required to be machined in a single setting.